I know Flickr is a community-based platform and it's the place many professional photographers share their images. But, this has changed since 2013 where, according to the information, the users of the terabyte storage space they've been providing were more attracted to the space than the quality of photography. 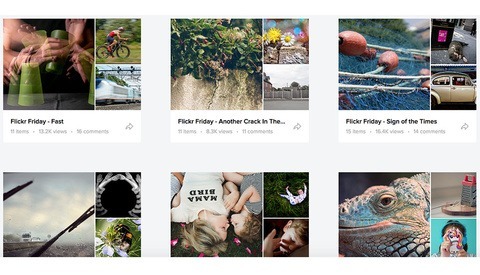 Flickr Pro isn't new, but the 1,000-photo limit for free accounts is the balance they saw as justified. They're trying to fix this with the Flickr Pro account option, and their aim is to have photographers form the community it once was. 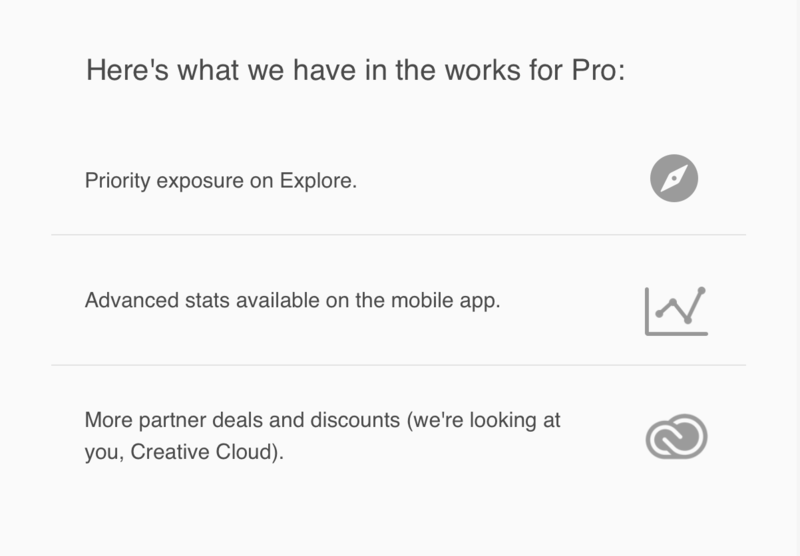 With the information I received, they also share what they are planning for the future of Flickr Pro accounts, and it seems like they are trying to get incorporated with Creative Cloud. How exactly they're planning on doing this is not clear yet, but it will be interesting to see the development and possible collaboration. I suppose many photographers will be angry with regards to the fee they now have to pay. But, in my opinion, anything of value needs to be paid for in one way or another. Whether free users who uploaded more than 1,000 images to the network will be able to keep them there or whether they will be removed is not clear yet. 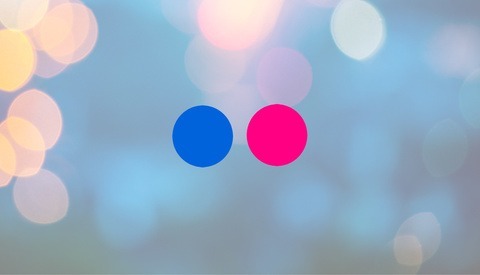 Are you a Flickr user, and if so, will you be upgrading to a pro user account? What social media accounts do you as a photographer use? Photo by gdtography from Pexels. A great innovator once said... "if it's free, you aren't the customer. You are the product". The real question is exactly how Flickr plans on using the images/videos from the "free" accounts going forward...will they be selling access to them..to third parties??!! my guess... ads, a sh*tload of ads. Correct. Get people on your platform and then let advertisers buy digital placements targeting the users. This again, you’re about three months late with this story. I expect next month for a story about how Canon and Nikon only put one card slot in their mirrorless bodies. If FS is only catching up to this now, wait three more months and maybe we'll see a report on the AMA with the CEO of Flickr happening today. I've already re-upgraded to the pro plan. I think it's probably worth it - I've yet to find a better photo-sharing site.
" Whether free users who uploaded more than 1,000 images to the network will be able to keep them there or whether they will be removed is not clear yet." This was already communicated. Any images over 1,000 for free accounts will be deleted after the middle of February. I believe they will be keeping the 1,000 most recent. I'm pretty sure that this is just the first step. Smug mug bought Flickr to increase its customer base, you can forget all their "hey we're all photographers and we love photography". They're a business, they love money and they're eying the Flickr membership as more bucks in the bank. I closed my account and won't be going back. If I have to pay it will be for my own website not some "vanity" thing with their fake "likes" and views. Soon there won't be any "free" images, it will all be "pay". Just because you're a business and are in business to make money doesn't mean that you can't also have other values. 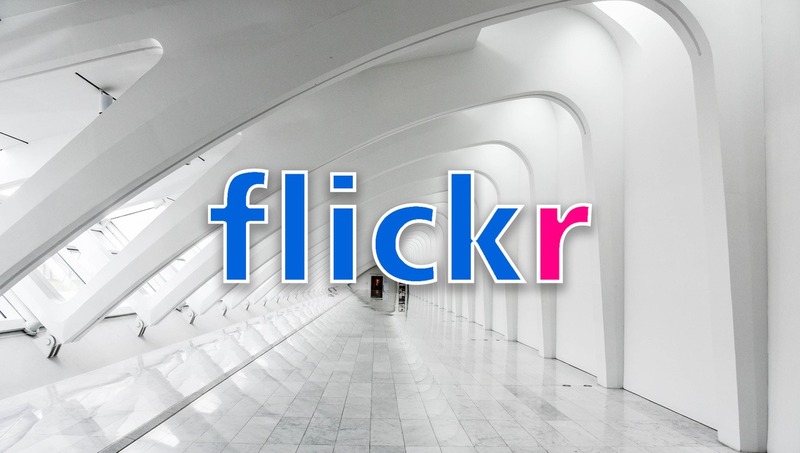 Flickr was never meant to be a charity project to give away free storage to photographers. It was always meant to be a sustainable business and the new owners are trying to do that. If it doesn't work out, then they'll probably try something else. It's unreasonable to expect the new owners of Flickr to maintain an unsustainable model just because the previous owners were stupid enough to institute it in the first place. As far as having your own website, I think that's just a given that people should have their own site if possible to act as their "home base" in a way. 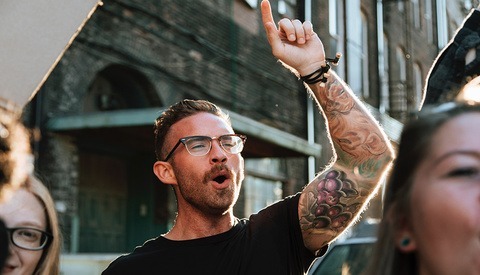 Social media like Instagram or Flickr is for putting your name out there, connecting with people, and hopefully directing people to your website where you have more control over the presentation of your content. Without having your own website to fall back to, you'll always be at the mercy of whatever service you're using whether it be Flickr, Facebook, etc. This can mean having images suddenly taken down en masse or being cut off from your audience because of a change in algorithms. I don't think that getting rid of a terabyte of free storage is a bad thing—especially since those 1000 images can be full resolution. It cuts down on the amount of garbage and frankly speaking, not even gigantic companies like Adobe or Google deem it affordable to offer a free terabyte of storage for your photos so I'm not sure how people could possibly think that it would be reasonable for a much smaller company like SmugMug to do so. I agree, a terabyte is a lot of free space. Flickr will be great again if they keep the subscription low. I'm signing up for the Pro account. Hosting billions of pictures cost money. If you are not willing to pay to get quality hosting for your photos, then your images probably aren't worth looking at. I was a Flickr User, then a 500px User - and due to their policy, I deleted all my photographs of these platforms. As it take time tp choose your pictures and manage them on social media, I think that you have to choose the most relevant way to exchange, communicate and diffuse your "vision". Flickr & 500px are not anymore relevant to me actually. In other words, I did only try the service in the past but did not use it for many of my images - therefore I use other services. Now - disappointed about the fact that they took something away from my account that they initially granted and which was a reason to give it a try in the first place - I just deleted my account. No problem form me as I did not use Flickr much and have not shared any images but only used it to have the storage and the possiblity to share them, it if I want to. And because I canceled my account I am no longer a problem for Flickr. So it is a win-win. When I saw the take over I knew this would come soon and it has I have over 6000 photos and over 100 followers. There is no way these people whoever they are will get a penny out of me. We should boycot this site which is no longer flickr but just a money making organisation.I wonder what they will do with my photos.